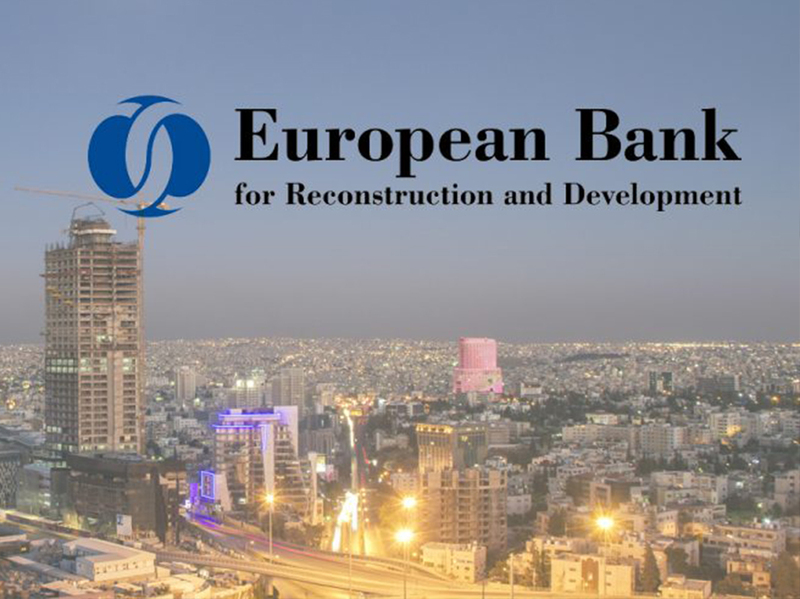 Leading Edge is proud to announce our recent partnership with The European Bank for Reconstruction and Development (The EBRD). LONDON, U.K – In the construction of in-depth analyses of the investment environment of key emerging markets, Leading Edge are thrilled to learn from the EBRD’s expertise, who since their establishment in 1991 have invested over €115 billion in more than 4,500 projects worldwide. Dedicated to investments which foster growth and innovation, promoting a countries’ transition into a market economy, the EBRD is one of the most outstanding financial institutions in the world. Providing project financing for banks, industries and businesses, both new ventures and investments in existing companies, the EBRD also offer exceptional business advisory services, which have proven invaluable to local partners and international investors. This partnership will encourage the expansion of Leading Edge’s coverage on numerous markets which are advancing with positive steps to boost foreign direct investment. Providing readers of Leading Edge Investment Guides access to extensive market navigation and significant case studies of success.